At a time when many restaurants already struggle, meal kits represent a substantial threat to your business. But, they can also provide a big opportunity. In the US, meal kit sales hit $3.1 billion in 2018, with more growth expected in the coming years. You can use the popularity of meal kits to boost your profits by offering takeout and delivery meal kits. Here are some suggestions for taking a trend that could hurt your business and turn it to your advantage. You must have an effective online ordering system in place before you can add takeout and delivery meal kits to your restaurant’s lineup. People will not call to order or just show up to pick up a kit. Make sure that you have a great online menu and mobile app that is easy to use. With those tools in place, you can smoothly add meal kits to your menu. People love meal kits because they get to enjoy the experience of cooking without having to go shopping, spend extra time doing prep work, or searching for recipes. So, it is crucial that you create meal kits that let your customers skip the parts of cooking that they either do not like or have time for. Create recipes with easy to follow instructions. Assume that your customers do not have professional-quality cookware or utensils and that they may not have advanced prep skills that are comparable to your kitchen staff, and have the difficult prep work done for them in advance. That way, your customers just simply put the pieces together for an easy-to-complete meal. People want to eat, and cook with, high-quality ingredients. Since these customers will see the ingredients in the raw, include only high-quality and attractive ingredients in your meal kits. Depending on your restaurant and your customers, you may also consider using organic or locally-sourced ingredients in your meal kits. Many consumers feel drawn to organic, fair-trade-produced and local fare options. Design and prepare your meal kits with this idea in mind. As you think about which meals to package into kits, consider each recipe’s level of complexity. Customers do not want meal kits that they cannot successfully make, but they do not want to simply throw a carton in the microwave either. Find recipes that will challenge the customer, but not too much. Additionally, consider the foods your restaurant is known for. You may not want to make every house special into a meal kit, but do not stray too far from the foods your customers love. 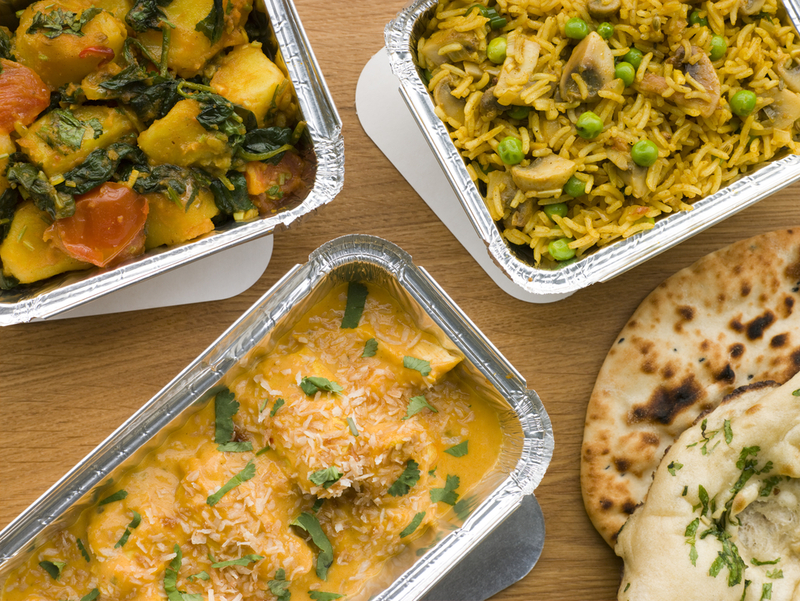 Your takeout and delivery meal kits should reflect your restaurant. You have many options regarding how your customers will get their meal kits. Whether you decide to have customers pick up their kits or if you deliver them or even have them available for curbside pick-up, make sure the process is as easy as possible so your customers keep using this service. Consider offering a subscription plan for your takeout and delivery meal kits. Offering a discount to customers who subscribe to a specified number of kits in a given time can help to increase a return-customer base. By offering your meal kits as a subscription service, your restaurant will compete directly with the major brands that offer meal kits, while still drawing support from the community as a local business. 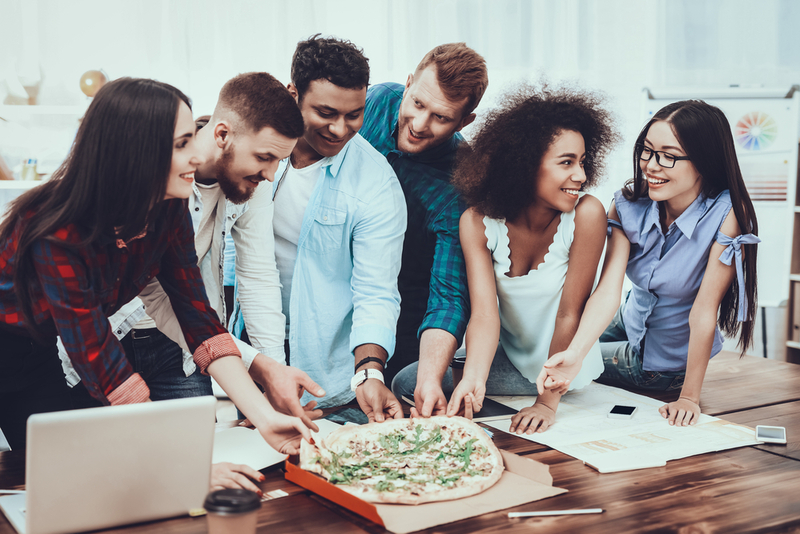 If you already have a loyalty program associated with your online ordering system or mobile app, consider introducing the members to your takeout or delivery meal kits with a preferred customer discount. Your customers already enjoy your food, and they may prefer your meal kits to larger non-local brands. Meal kits do not have to damage your bottom line. If done properly, you can grow your business through your online ordering offerings by implementing awesome takeout and delivery meal kits. If it is a good fit for your business, you can bring an entirely new revenue stream to your restaurant! If you need help implementing online ordering, creating a great digital menu or developing a mobile app, Orders2.me can help! Whether you want to add takeout and delivery meal kits to your restaurant’s offerings or need to develop your online presence, Orders2.me has the expertise to help your business grow.